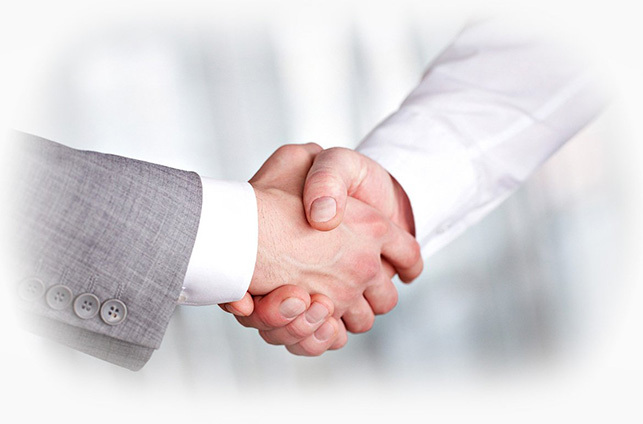 Franchising is a reliable form of co-operation bringing together the producer and the trade, offering the latter the possibility of becoming part of an efficient and dependable organization while staying independent. 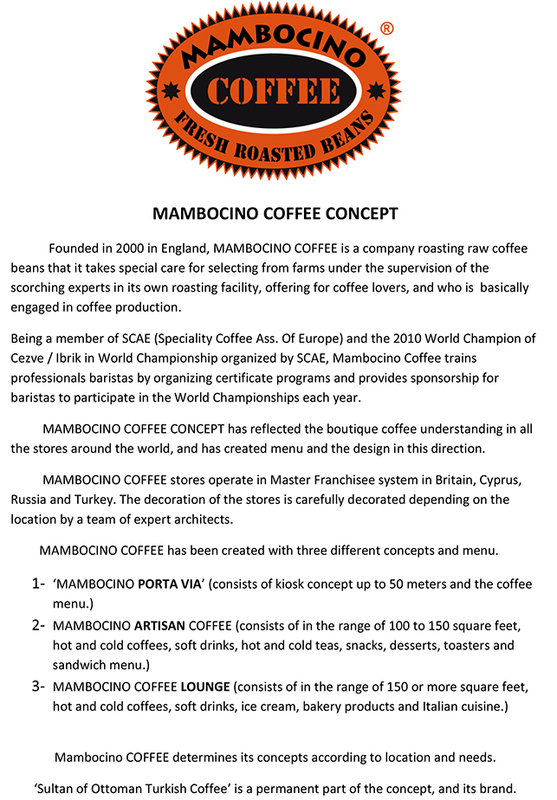 Mambocino Coffee Shops also carry the full range of the label's products of excellence offering a complete panorama of specialities so as to provide for a truly enticing experience of Italian espresso coffee culture at its best. Where and to what extent is this chain of Mambocino Coffee Shops established? Mambocino offers the possibility of joining a network of widely distributed and well-established franchising outlets worldwide. Contact Mambocino now and don't miss the chance of becoming a member of a great team.